Today we’re happy to announce that PlayFab matchmaking is now available to a wider audience in Public Preview. Last year we announced the private preview of the feature here (Matchmaking private preview). Since then we've added key features to meet more of your needs. We've added team-based matchmaking rules that balance teams based on size, number of large parties and user attributes (such as skill). Multiplayer servers can now be directly allocated when matchmaking finds a match for players. If you are looking for statistics to display to your users in game such as average wait time, we've enabled that as well. We know documentation is critical to successfully implement the matchmaking feature in your title. We've taken feedback from preview partners and added documentation about configuring your queues, common examples for which queue rules to use as well as tutorials explaining how to handle certain specific features. We'll continue to take your feedback and improve the documentation throughout the public preview. These features and more are available today to experiment with. 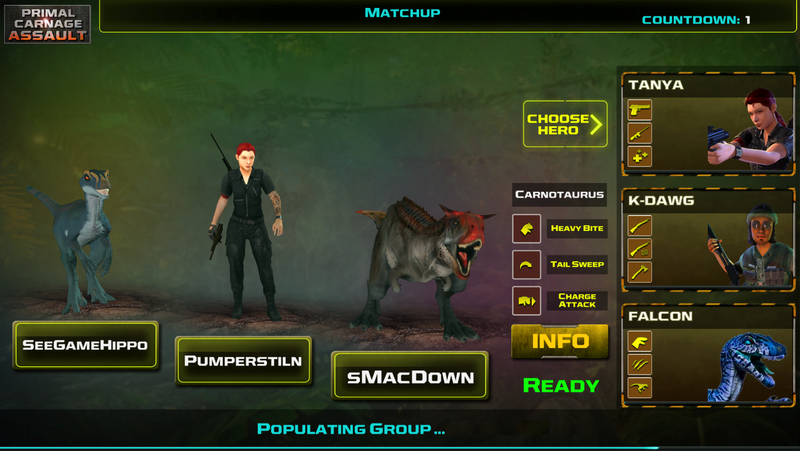 For more specific details about all the features, click here Matchmaking (Public Preview).